Old Dog, New Trick: Gary Jackson Next Dynamo Pro Champion? “Gorgeous” Gary Jackson has conquered nearly every local promotion in his 30 year career. He has never been Dynamo Pro Champion. In fact, up until recently, it was odd to even envision Jackson in a Dynamo ring. Why, you ask? Dynamo Pro traces much of its heritage to old Gateway Championship Wrestling (GCW). 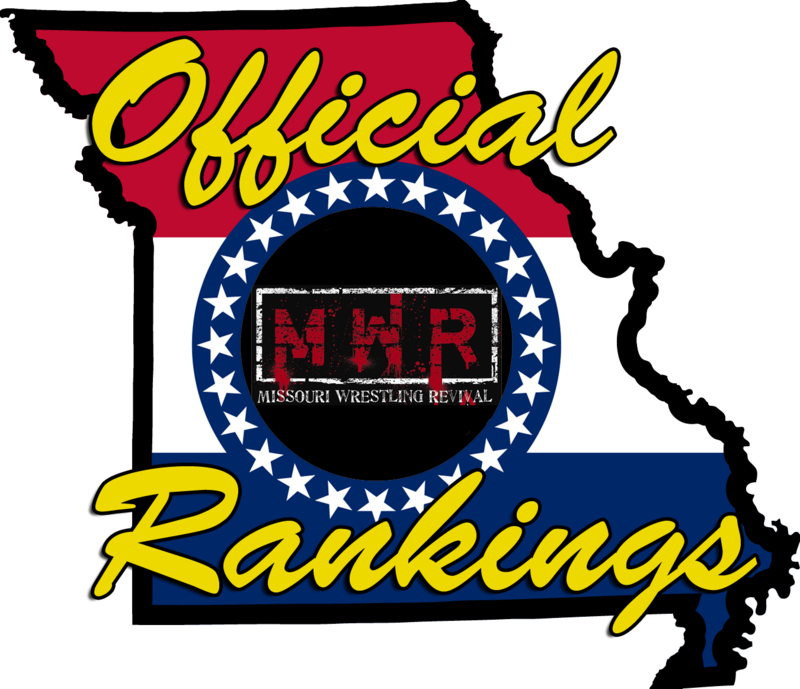 GCW was the South Broadway Athletic Club’s (MMWA Wrestling) sworn enemy… and Jackson was the face of the MMWA. Now, the days of strictly partitioned rosters are over. 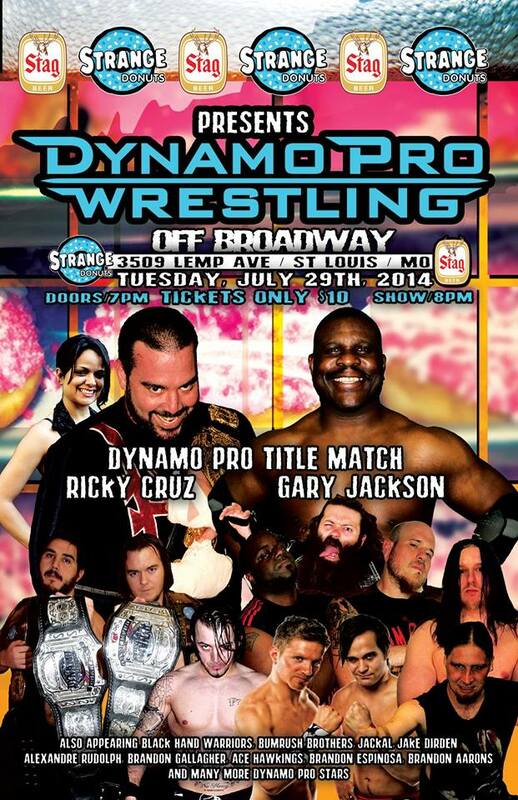 Ricky Cruz defends his Dynamo Pro Championship for the 4th time this Tuesday, July 29th at Off Broadway against Jackson. Also on the card: Dave DeLorean & Michael Magnuson defend their Tag Team Title against Outtkast & Shorty Biggs, Jake Dirden vs. Brandon Espinosa, Jackal vs. Rocket Mapache vs. Brandon Aarons vs. Brandon Gallagher vs. Paco Gonzales vs. Spi-Ral in a six-way, and Danny Adams vs. Mike Outlaw. Previous PostPrevious SICW Champ Kasa to Tangle With #1 Contender Heath Hatton!